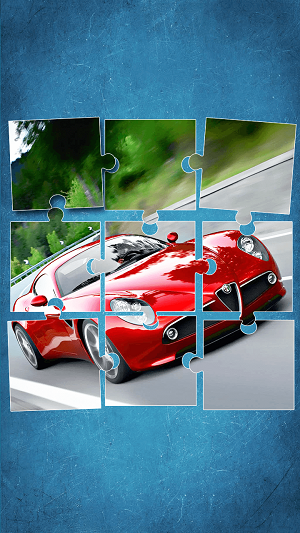 Ready for part two 2️⃣of awesome ⚡Cars puzzle game⚡? 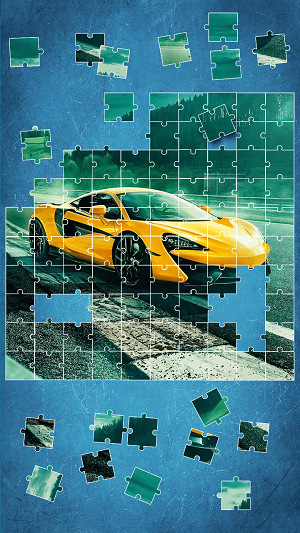 👀These “free puzzles for kids” contain pictures of 👀luxurious cars🚘 which are suitable for everyone, be it kindergarteners, preschoolers or elementary school children. 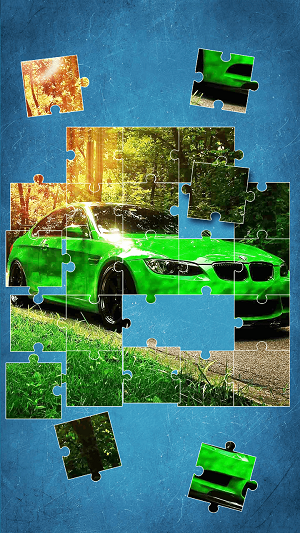 Play puzzles with top mobiles and vehicle pictures of high quality graphics. 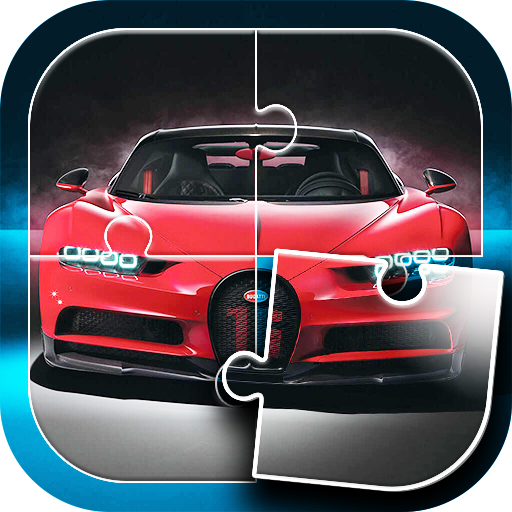 In this free applications, we offer you the best🚘 “car puzzles”💥, a free game that children can play to brain train their cognitive abilities. ➡ Twenty HD car images divided into two free packs – more pictures coming soon! ➡Five images, unlock a new one every day. ➡ If you like some image, you can save it in your phone gallery and use it later as a car wallpaper for your desktop. ➡ Dimensions – 9 to 100 puzzle pieces. ➡ Choose the level of difficulty. ➡ Up to 200 different combination of puzzles. ➡ Every game is different: various piece shapes every time. ➡ Move pieces in groups.